Not much is going on with the Hotdogman this summer due to my numerous health issues. Mrs. HDM and I did manage to sneak away for a weekend in Maine to partake in two of our favorite pass times: eating lobster and drinking beer! 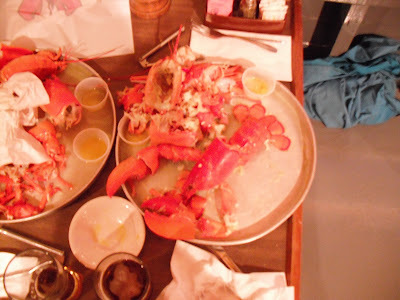 We always eat at Nunan's Lobster Hut because they serve the best lobster on the planet! They even have a website now, so check them out. 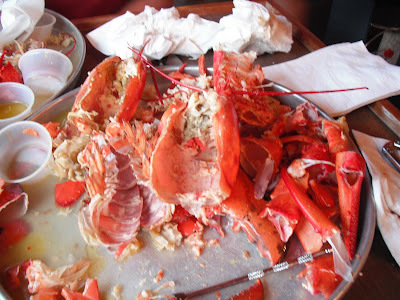 We usually eat every last bit of lobster-nothing goes to waste! This year I put my lobster back together. 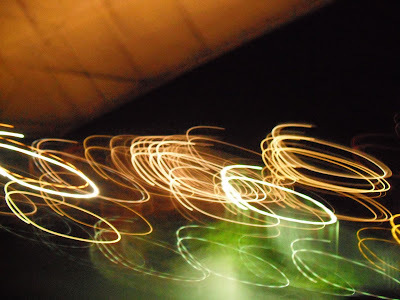 As for the beer, we sank a few and this picture tells the story!